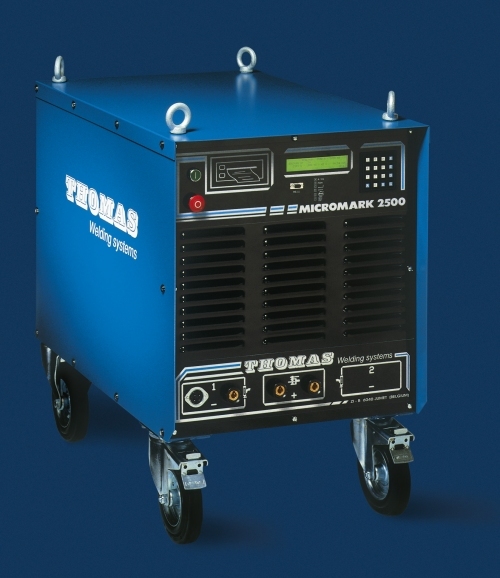 The MICROMARK 2500 drawn arc stud welding unit : This line of stud welding equipments is a unique, fully programmable, microprocessor-controlled stud welding system with great versatility and near-perfect reliability. .... In other words, you'll get a perfect weld every time - or no weld at all. And in either case, you'll know why ! 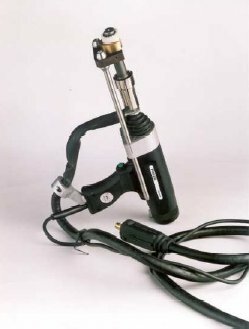 This handy, electronically controlled gun with automatic length compensation and continuous hydraulic damping is designed for universal use. 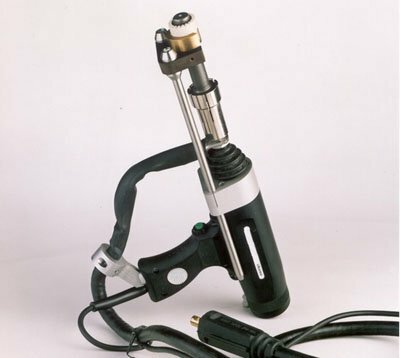 This compact gun is ideal for fielding welding work. - Space saving due to internal welding cable. - More powerful solenoid for faster welding.